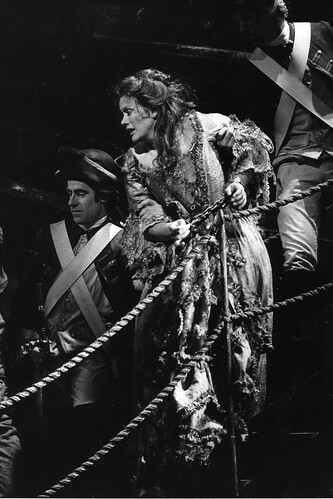 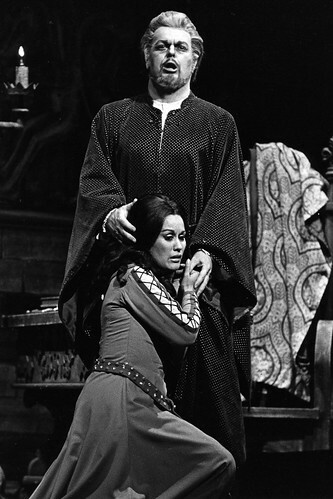 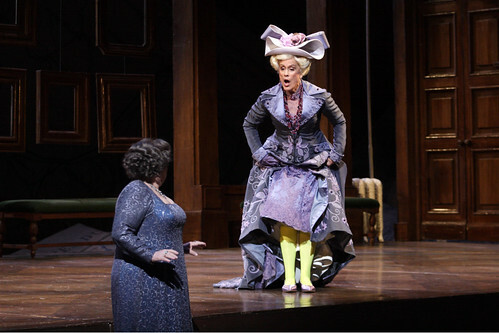 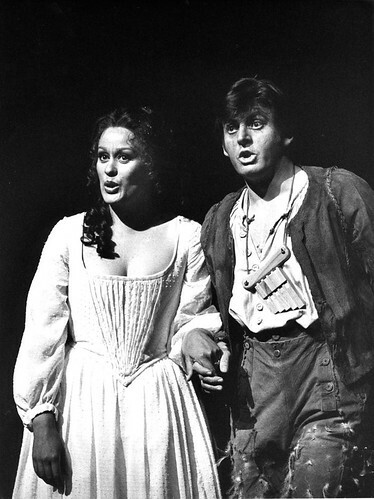 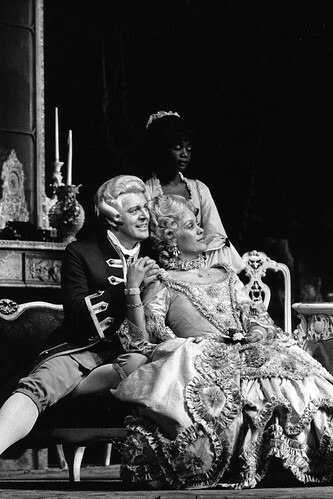 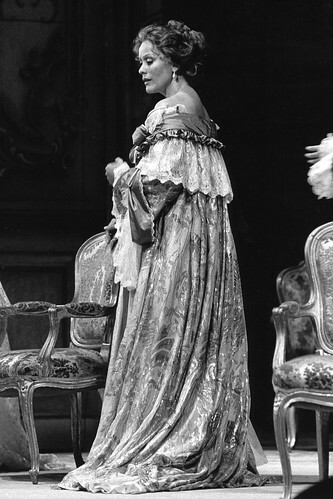 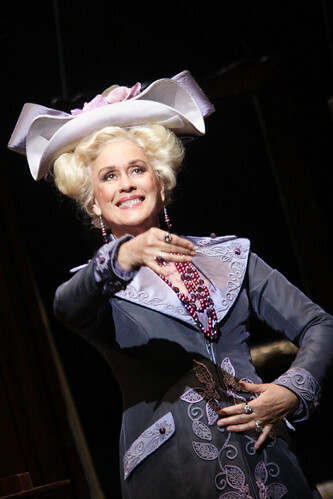 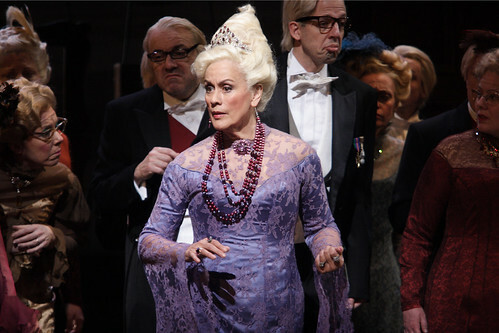 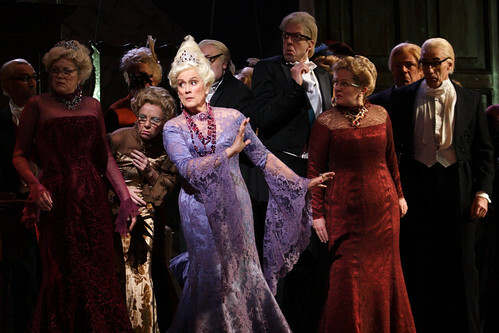 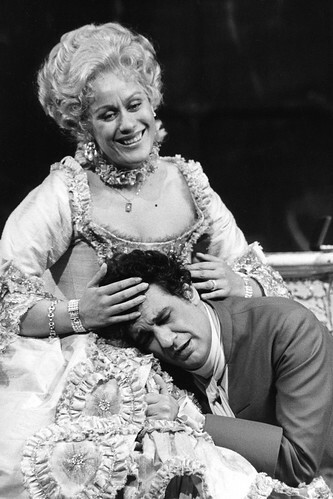 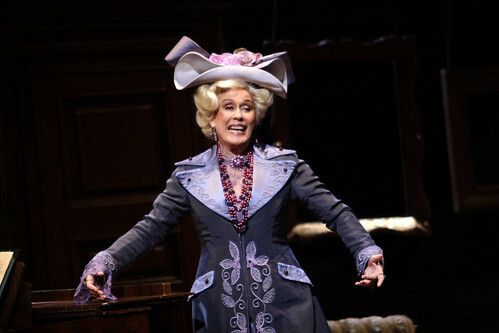 New Zealander soprano Kiri Te Kanawa made her Royal Opera debut in 1971 as a Flowermaiden (Parsifal) and returned later that year to make a sensational role debut as Countess Almaviva (Le nozze di Figaro). 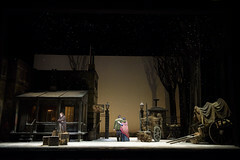 She has since sung many times with the Company, her roles including Donna Elvira (Don Giovanni), Fiordiligi (Così fan tutte), Pamina (Die Zauberflöte), Violetta Valéry (La traviata), Amelia Grimaldi (Simon Boccanegra), Desdemona (Otello), the title role in Manon Lescaut, Mimì (La bohème), Micaëla (Carmen), Marguerite (Faust), Tatyana (Eugene Onegin), the Marschallin (Der Rosenkavalier), Arabella and Countess Madeleine (Capriccio). 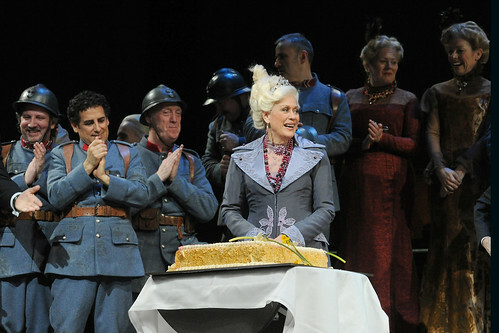 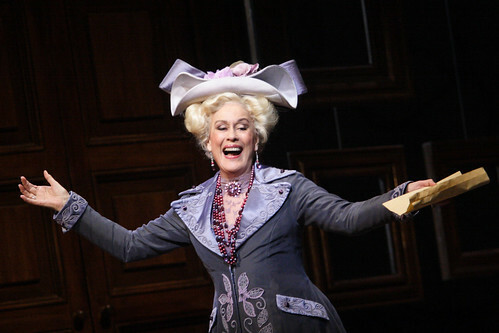 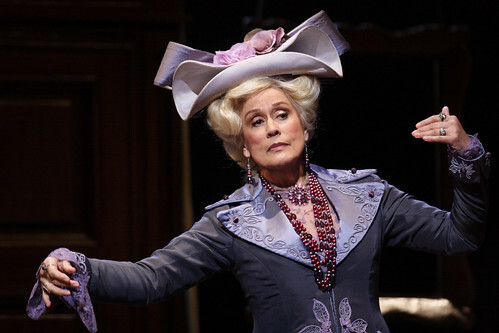 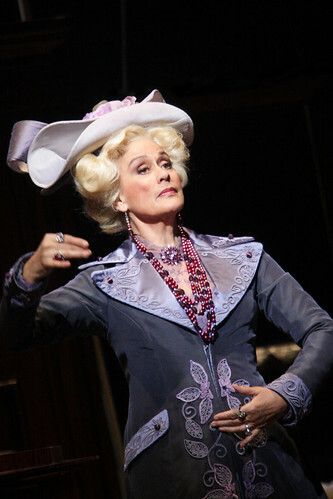 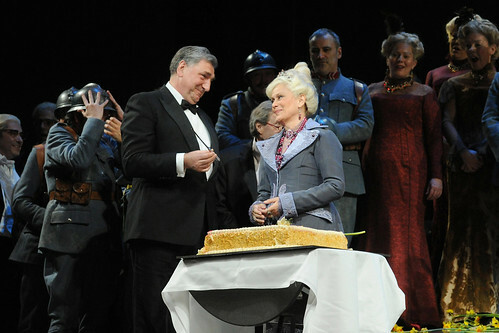 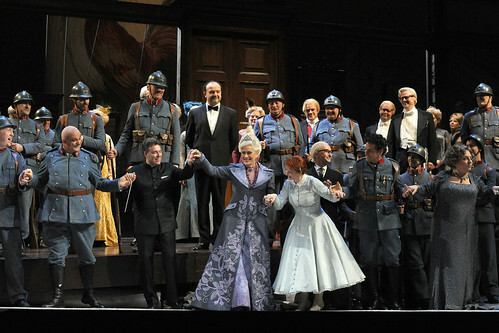 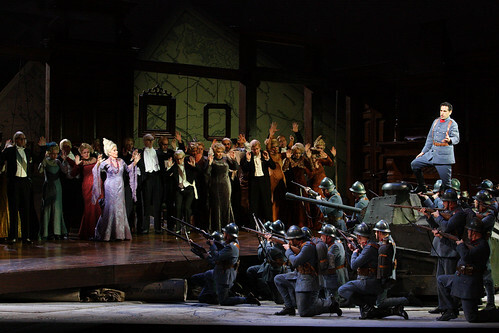 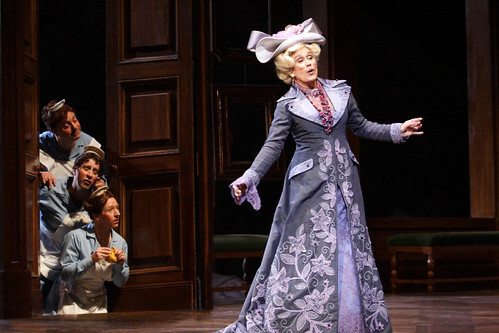 In 2014 she celebrated her 70th birthday with The Royal Opera in performances as La Duchesse de Crackentorp (La Fille du régiment). 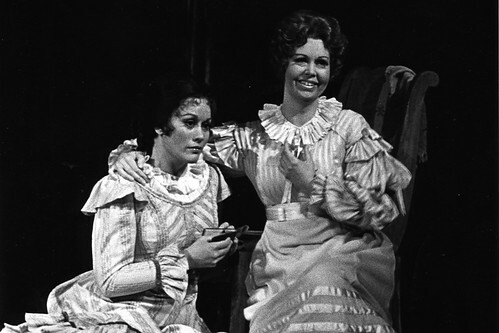 Te Kanawa was born in Gisborne. 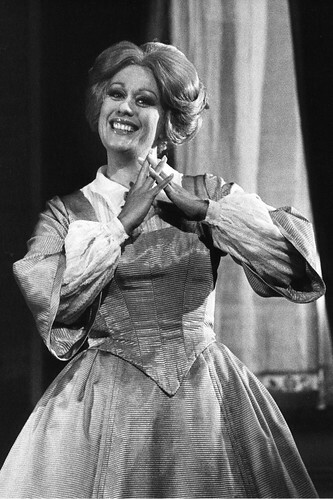 She was educated at Saint Mary’s College, Auckland, and began her singing training there as a mezzo-soprano. 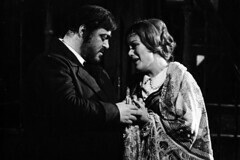 She won the Mobil Song Quest and the Melbourne Sun-Aria contest and enrolled at the National Opera Studio, where she received classical training as a soprano. 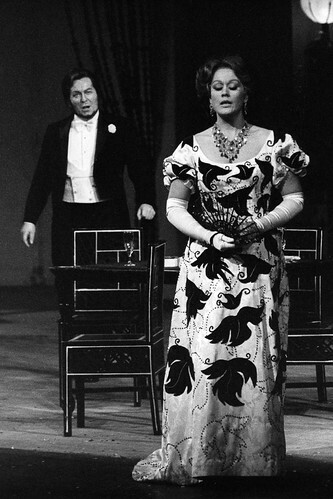 Her Royal Opera performance as Countess Almaviva launched her international career as one of the leading lyric sopranos of her generation. 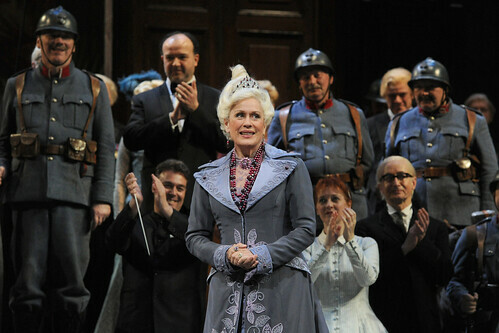 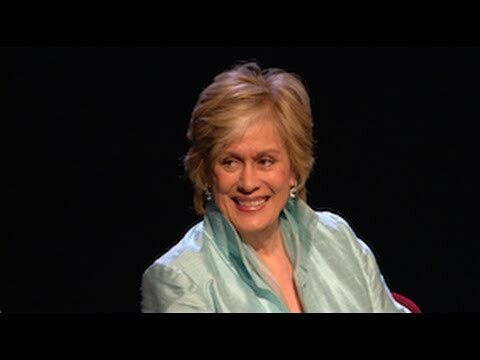 In addition to performing lead roles for all of the major opera houses, she has appeared in concert with the world’s leading conductors and orchestras and has an extensive discography. 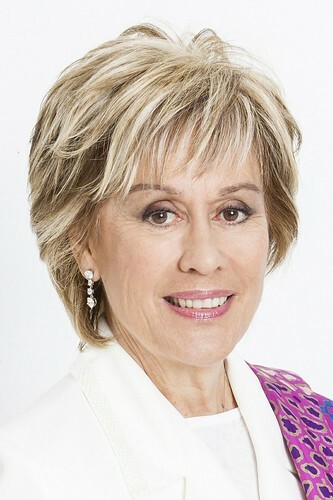 Te Kanawa has received numerous awards and accolades, including honorary doctorates from more than ten universities, the Order of Australia, the Order of New Zealand and a DBE. 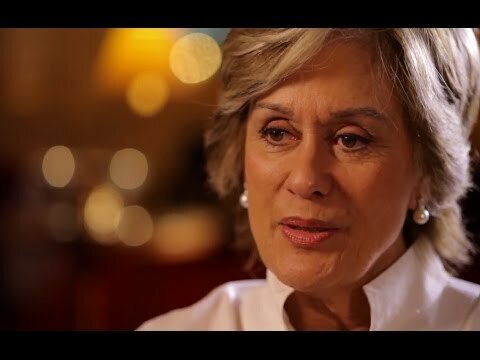 She founded the Kiri Te Kanawa Foundation, which provides financial and career scholarships to young New Zealander singers and musicians. 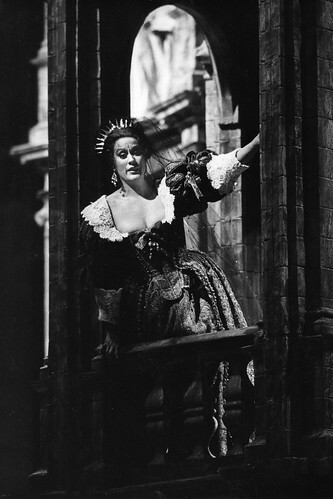 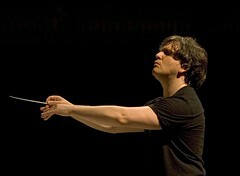 She became Patron of the BBC Cardiff Singer of the World (2011), returning in 2013. 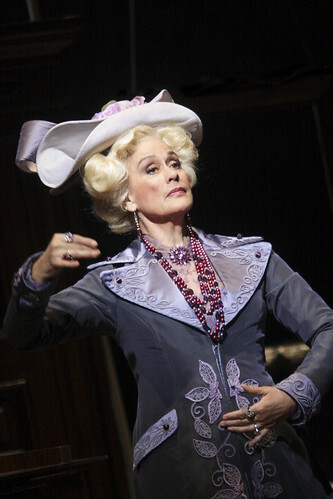 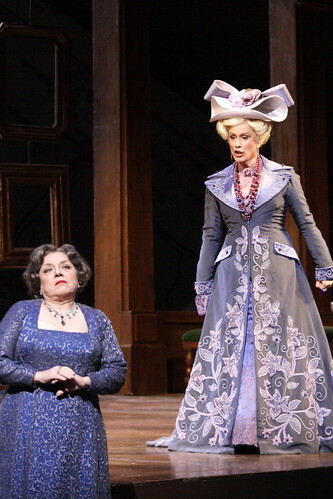 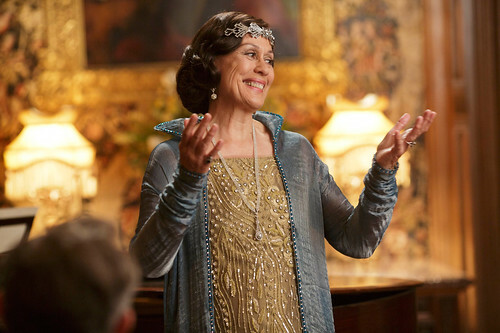 In autumn 2013 she made a guest appearance on the television series ‘Downton Abbey’ as Dame Nellie Melba.